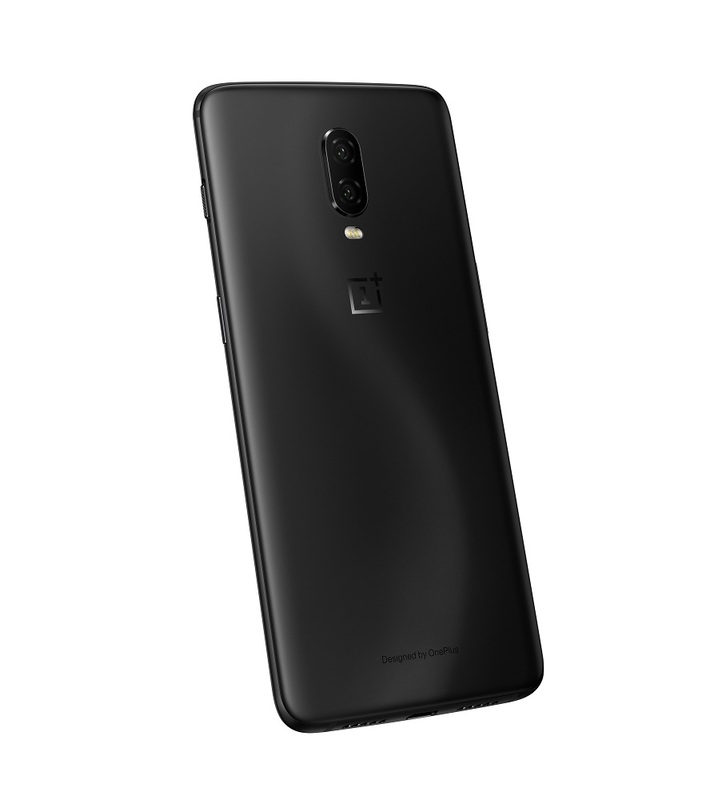 The OnePlus 6T is the go-to phone for those who want flagship specs and premium build without paying for the flagship price. It has all the top-end features like an OLED display, Qualcomm Snapdragon 845, 6GB of RAM, and 128GB of storage for $719. It also uses Corning’s Gorilla glass 6, which uses a newly developed formula to withstand multiple drops. Granted, OnePlus had to compromise on the camera, speakers, and wireless charging to bring these hot hardware. For me, these are definitely compromises I can live with if it means getting my work done faster. Christmas holidays are just around the corner, and what better ways to wrap up the year than to name our favorite phones of 2018? We’ll be listing one of our favorite phones each day from Dec. 14 to Dec. 20, with the best phone revealed on Dec. 20th. Starting our list is the OnPlus 6T. The OnePlus 6T touches on the lower steps of the flagship tier price ladder. The Chinese company is widely known to serve “flagship killer” phones that offers flagship specs without the flagship price. Though in recent years, that title has grown to be a little rocky after the price increases generation after generation. Nonetheless, the OnePlus 6T, OnePlus’ newest flagship phone, still boasts tremendous value. Though it undercuts most flagship phones by nearly $500, it covers all the core functions down to a T.
I feel like OnePlus puts extra emphasis on enforcing a price limit and pushes the value proposition as far as it can while staying in the envelope. It tries trims as much of the edge features as it can without compromising on the core user experience. Both the rear and the front is crafted from the newest Corning’s Gorilla Glass 6. OnePlus is one of the first to employ this glass, which uses a new formula designed specifically to withstand multiple drops. Where it has the most values is the hardware specs. For $719, it comes with the top-end Qualcomm Snapdragon 845 processor, 6GB of RAM, and 128GB storage. Both the RAM buffer and storage are more robust than some flagship phones that cost $300 more. It makes minimal downgrades to the display as well. Sure, with a 2,340 x 1080p resolution, it’s not the highest relative to its competitions, but it’s still an OLED display with a 402 ppi. You can expect all the benefits of OLED including punchy colors and deep blacks. OLED displays also enable neat features like the always-on ambient display and conserve more battery when showing darker scenes. The notch on the 6T is the least intrusive of all displays. It’s a mere teardrop in shape. The front camera does have face detection, but it uses simple pattern recognition rather than depth sensing. The OnePlus 6T comes with the Oxygen OS, and it’s the closest thing to stock Android on a third party phone. Having an interface that closely resembles stock Android is lighter on the processor and extends battery life. Some say that it also makes applying new Google updates easier, but that remains to be seen. Powering the device is a 3,700 mAh battery, which is ample to last a day of use. OnePlus tosses in a 20W Dash Charge charger that can push the phone from zero to 60 per cent in 35 minutes. The camera is where the OnePlus 6T really falls short. Using a Sony MX sensor and a wide f/ 1.8 aperture, it does a decent job under daylight, but struggles when the lighting is low. Fortunately, the lenses are at least optically stabilized – a feature that didn’t exist on OnePlus phones just a few generations ago. Other compromises are invisible, though they’re quickly spotted. Despite using a glass back, the OnePlus 6T doesn’t support wireless charging. It also lacks IP rating for dust and water protection (OnePlus just vaguely mentions that it’s resistant against splashes). The connector only supports the USB 2.0 protocol despite using a Type-C connector, and the display isn’t certified for HDR content. With that said, the $719 OnePlus 6T is still an amazing phone for the money. 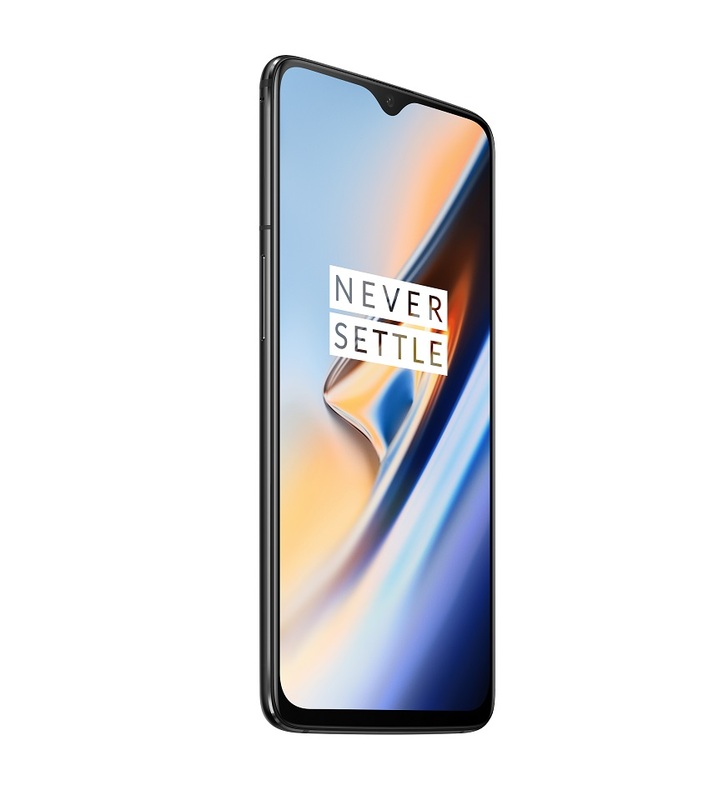 For those seeking a more conservatively priced option, the OnePlus 6 is on sale for $100 off. It features a wider notch and a slightly smaller display, but is otherwise matches the 6T in performance.